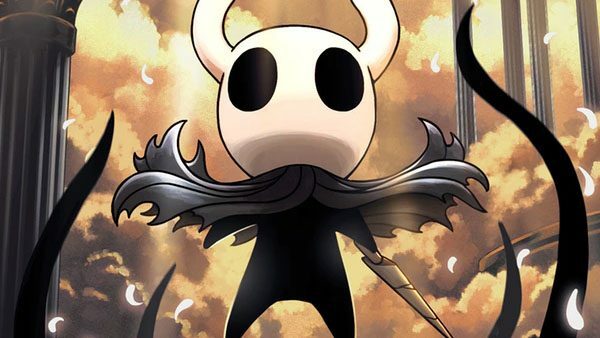 Team Cherry is gearing up to show off the latest DLC for Hollow Knight later this week. 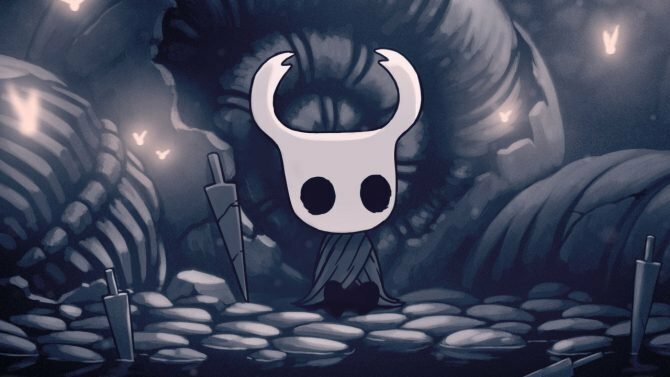 Team Cherry's Hollow Knight will be arriving on the PS4 and Xbox Once in a mere two weeks and will come with all expansion content. 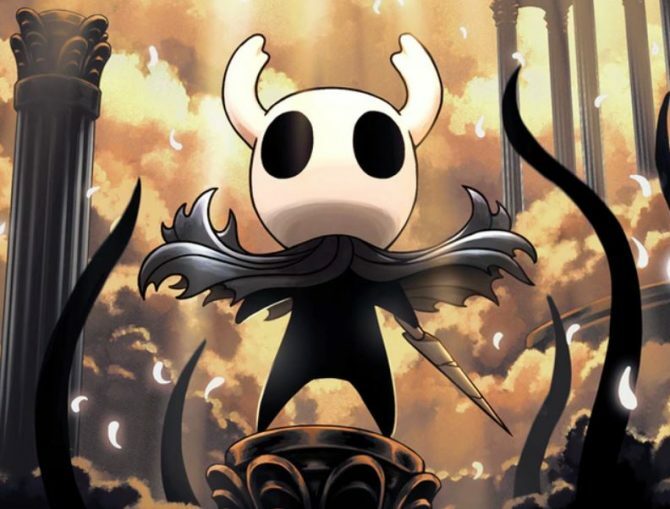 Team Cherry has announced that they have partnered with Skybound Games in order to bring Hollow Knight to retail stores in 2019. 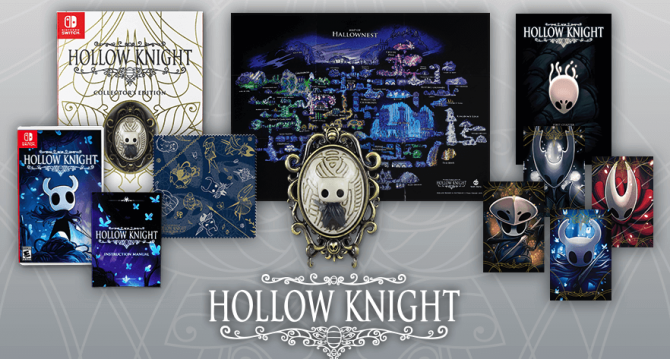 The third and final content pack for Hollow Knight, "Gods & Glory," will be arriving as a free update for all players at the end of next month. 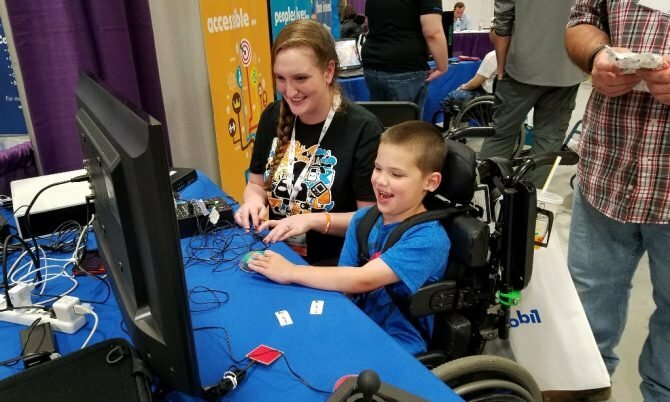 As promised a few weeks ago, Team Cherry has recently launched a new patch for Hollow Knight on Switch. 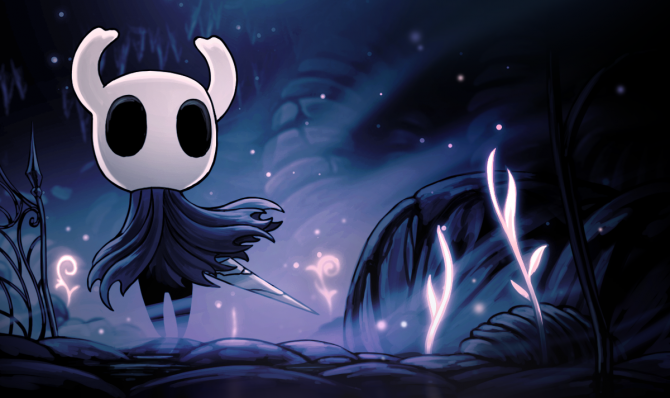 After a mere two weeks on the market, Hollow Knight has already made some impressive waves on Switch. 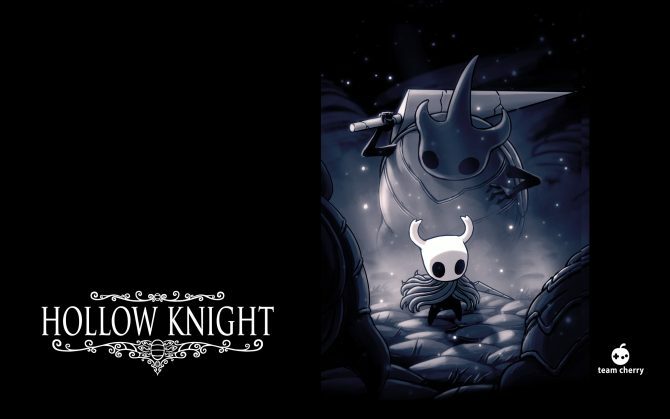 Hollow Knight is available today on Nintendo Switch with all DLC packed in, revealed in a surprise announcement on Nintendo E3 2018 Direct. 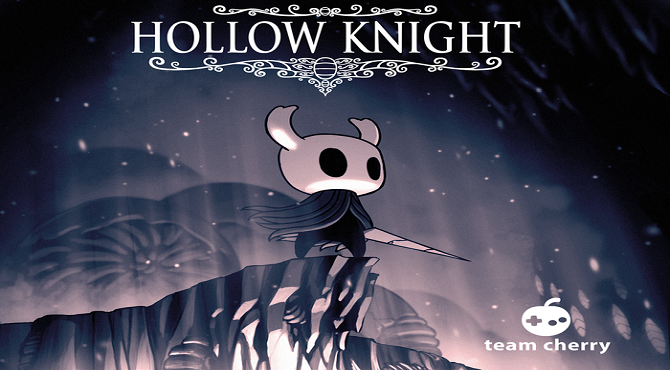 Team Cherry has provided an update on the porting process of Hollow Knight to Switch, while also releasing a new update via public beta today on PC. 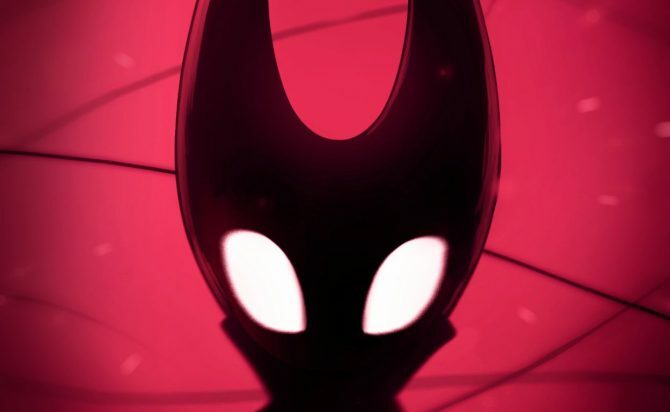 Team Cherry has finally given us a glimpse of Hollow Knight gameplay on Nintendo Switch, and revealed a free expansion titled Gods & Glory. 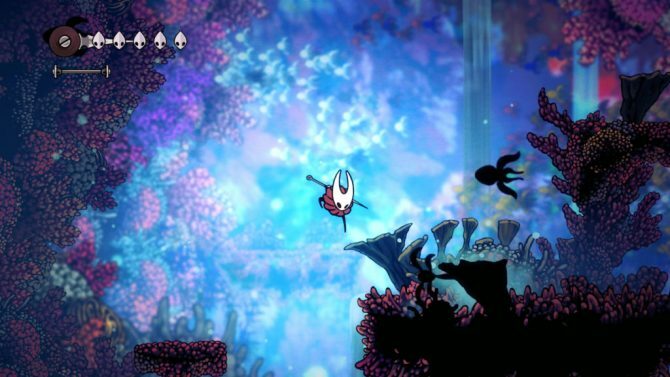 Hollow Knight's latest update, "Hidden Dreams," brings a slew of new changes to the game. 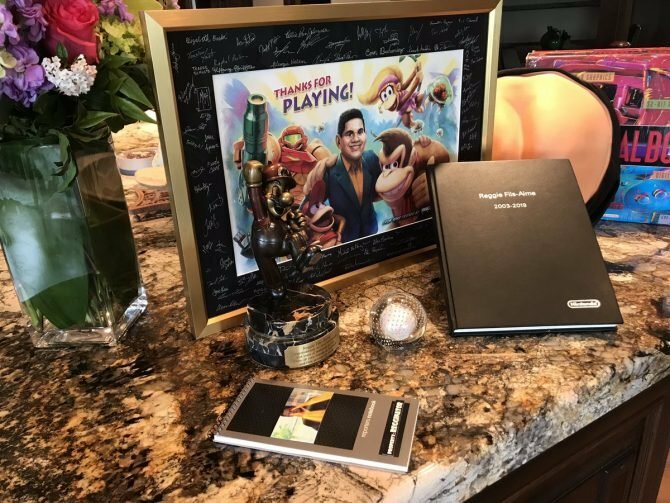 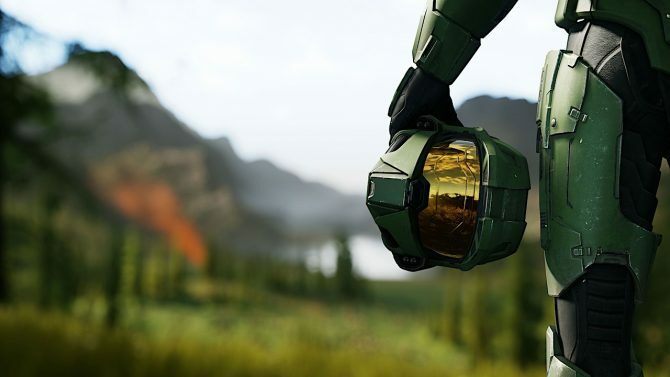 A representative of Team Cherry said that the game will take some time.